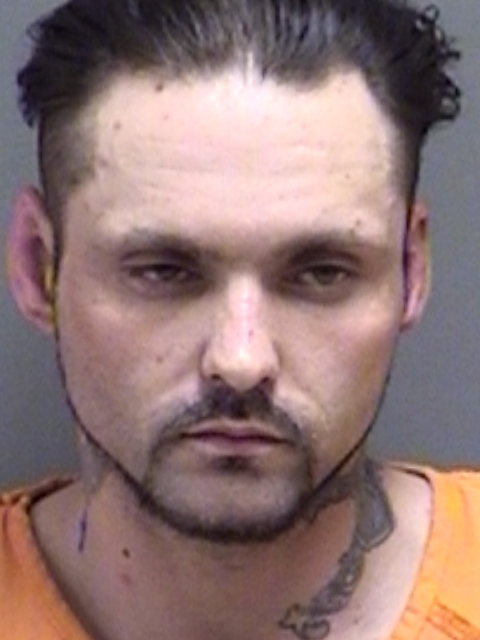 Titus County arrested 40-year-old Billy Wayne Gage, Jr., of Mt Pleasant, on two counts of Possession of a Controlled Substance in a Drug-Free Zone. 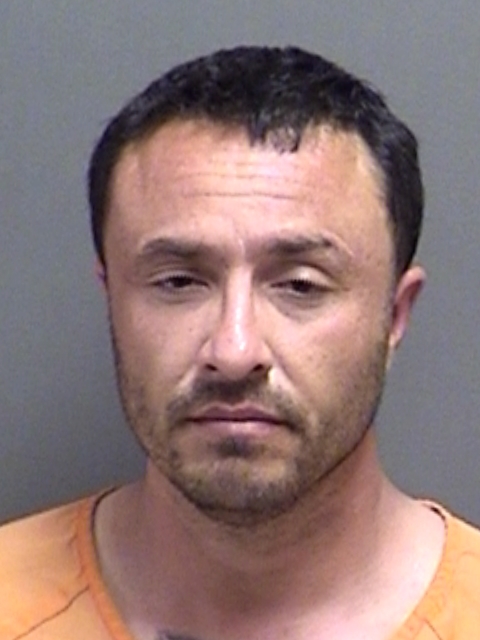 He was also charged on two Capias warrants. Bond was set at $5,000 for Timothy Wade Mitleff of Mt Pleasant. He was arrested for Possession of a Controlled Substance.